Silliness is the name of the game in this physical theatre and comedy workshop. 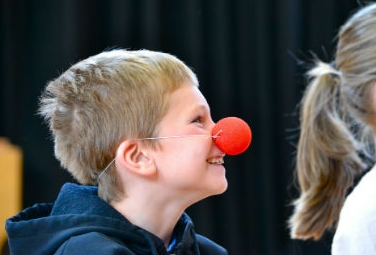 Explore the red nose, laugh, play and learn to craft comic characters, skits and routines. Age: 5 to 8 years.